This video, produced by the Grandparent Autism Network, is intended to support grandparents who have recently learned their grandchildren have autism. It is sponsored by the Dorene and Lee Butler Family Foundation to help grandparents understand more about autism and to suggest how they can help their families. 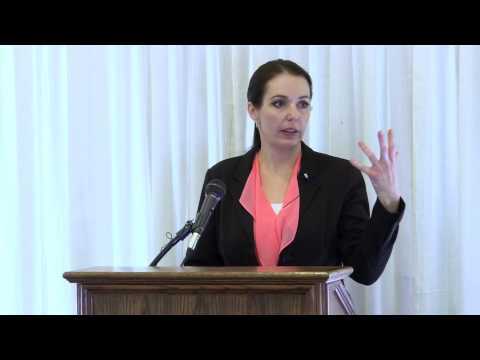 The featured speaker, Dr. Erica Holding, Ph.D., BCBA-D, I.S.I.S., is the founder of Avita Nova which provides Applied Behavior Analysis (ABA) services for children and adults with Autism Spectrum Disorders (ASDS). Dr. Holding has more than 20 years of experience in the assessment, diagnosis, and treatment of children, adolescents, and young adults with a variety of developmental disabilities and behavior disorders in school, home, community, and clinic settings. 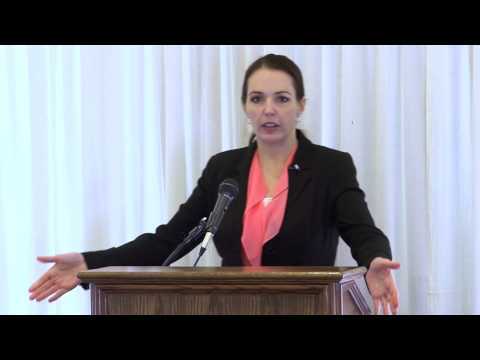 â€¨She has presented at numerous national and international conferences regarding effective autism treatment, parenting and enhancing child development. â€¨â€¨Her clinical work has focused on helping individuals and families achieve happier, more fulfilling relationships and lives. 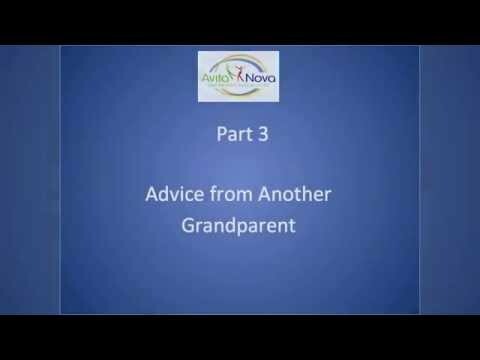 GAN grandparents have also contributed suggestions from their personal experience in this video.